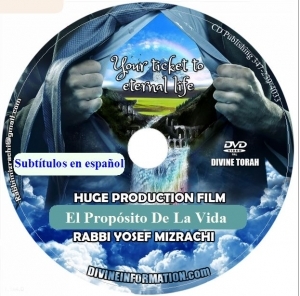 $1 cost price cd’s/dvd’s for distribution. PLUS $14 dollars shipping. 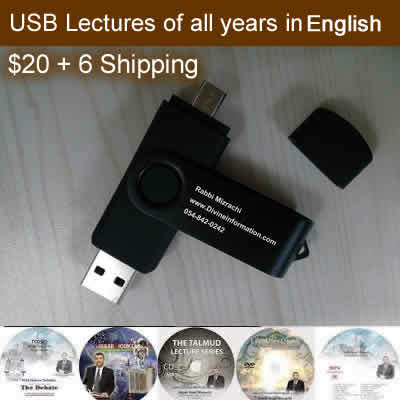 Orders less than $13 dollars will not be process and will not be shipped. 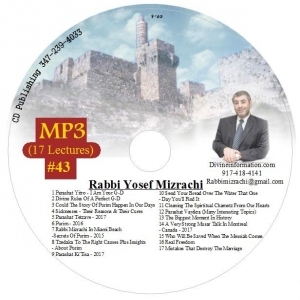 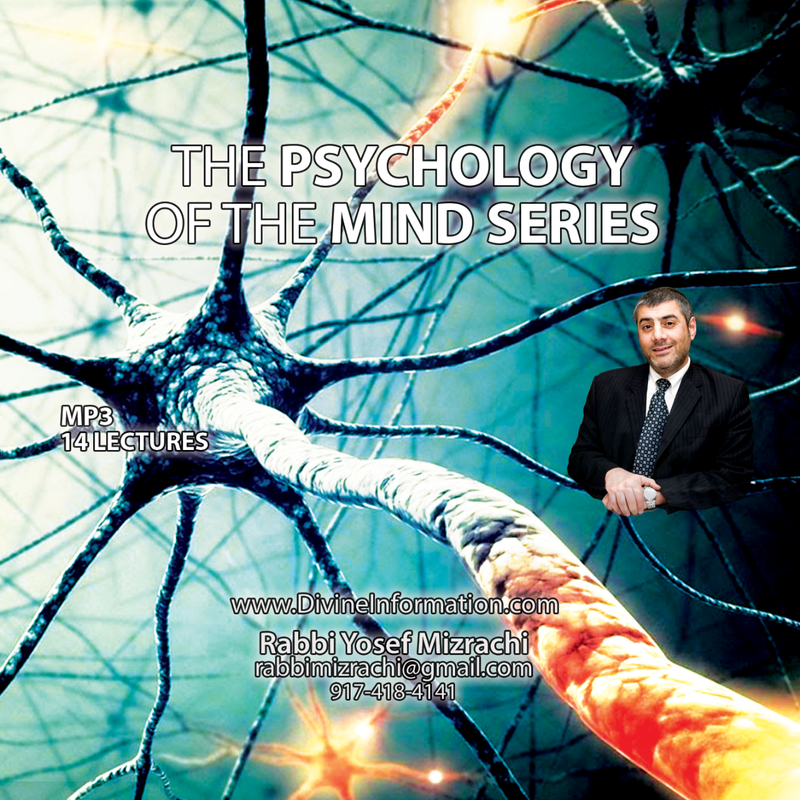 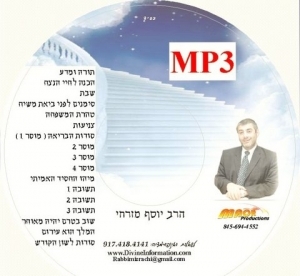 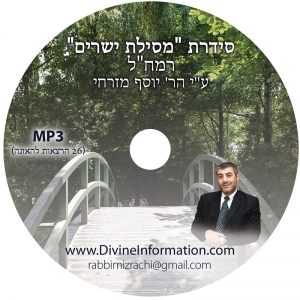 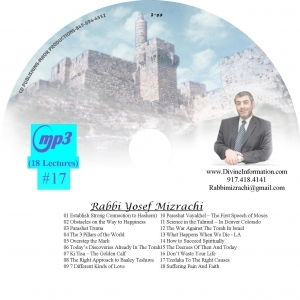 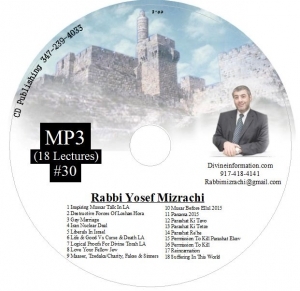 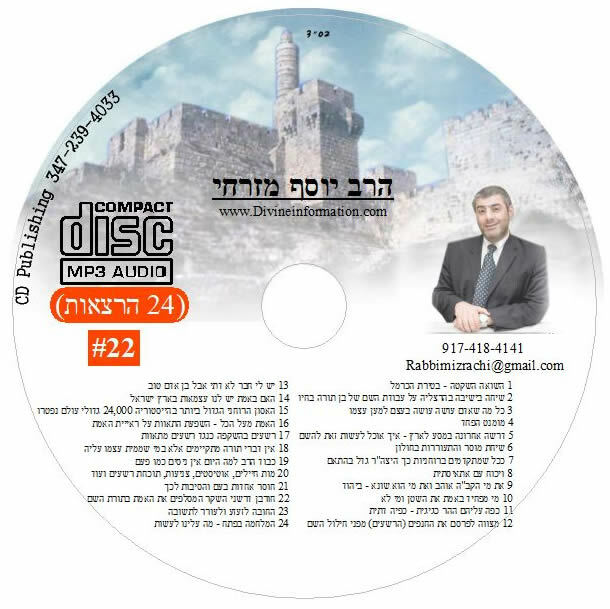 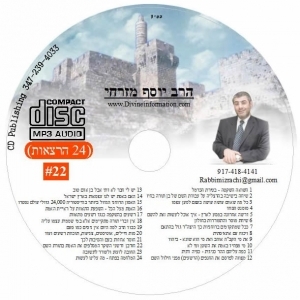 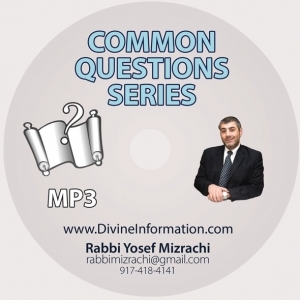 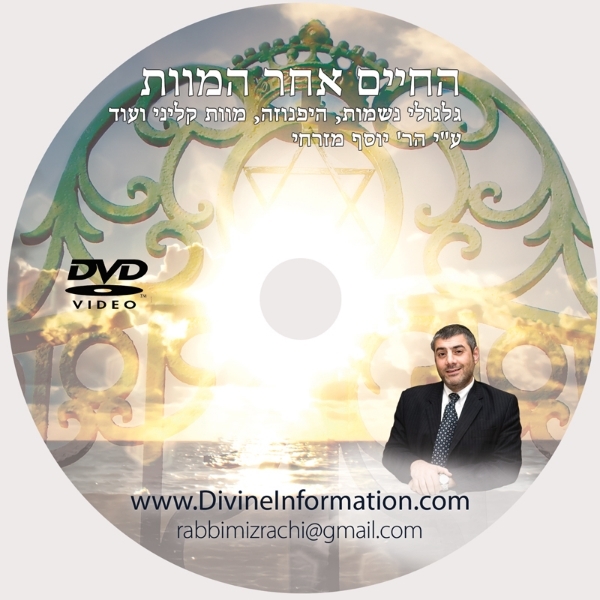 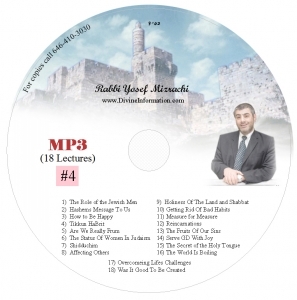 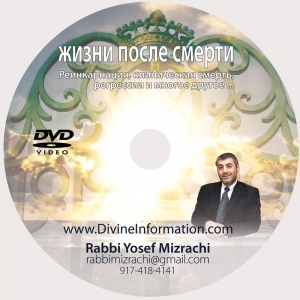 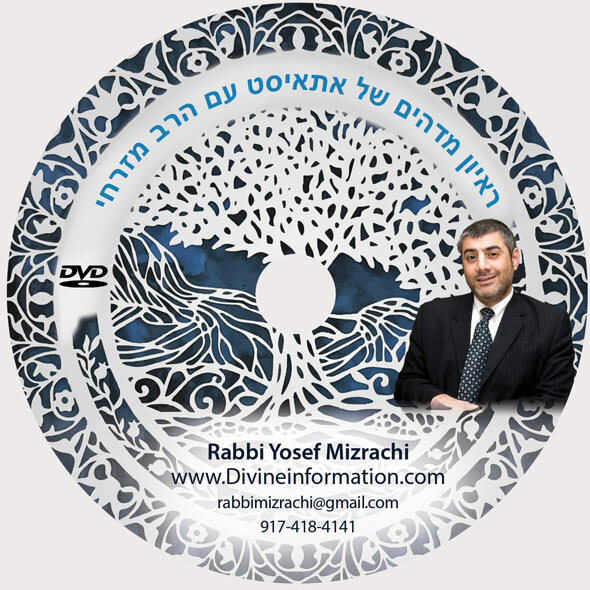 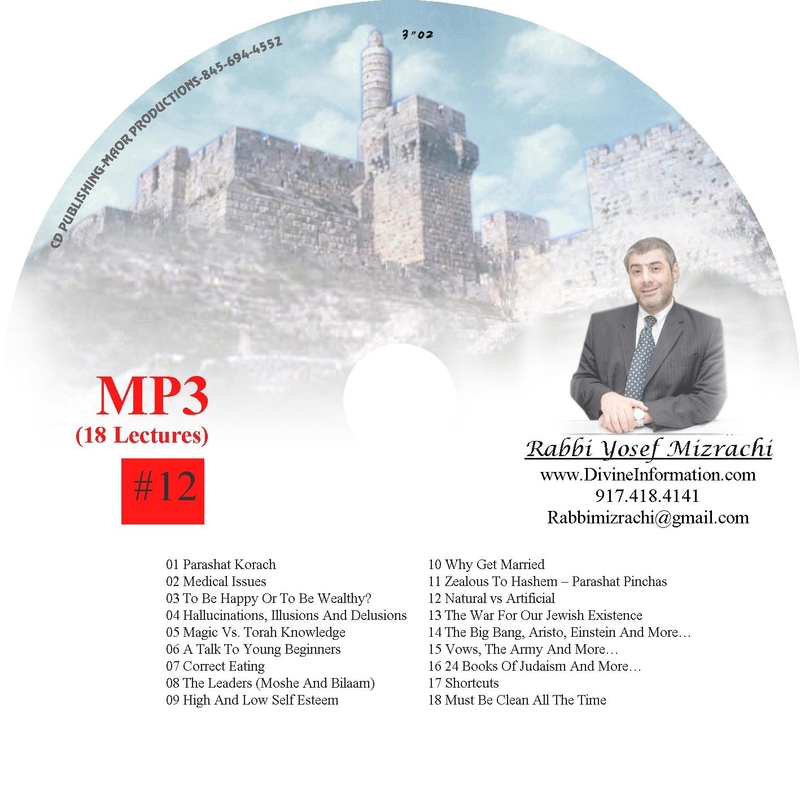 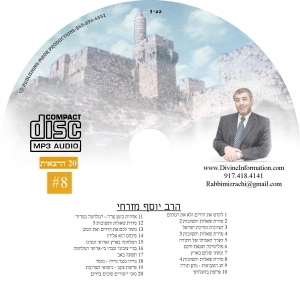 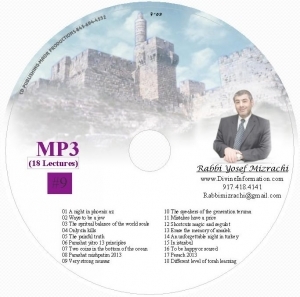 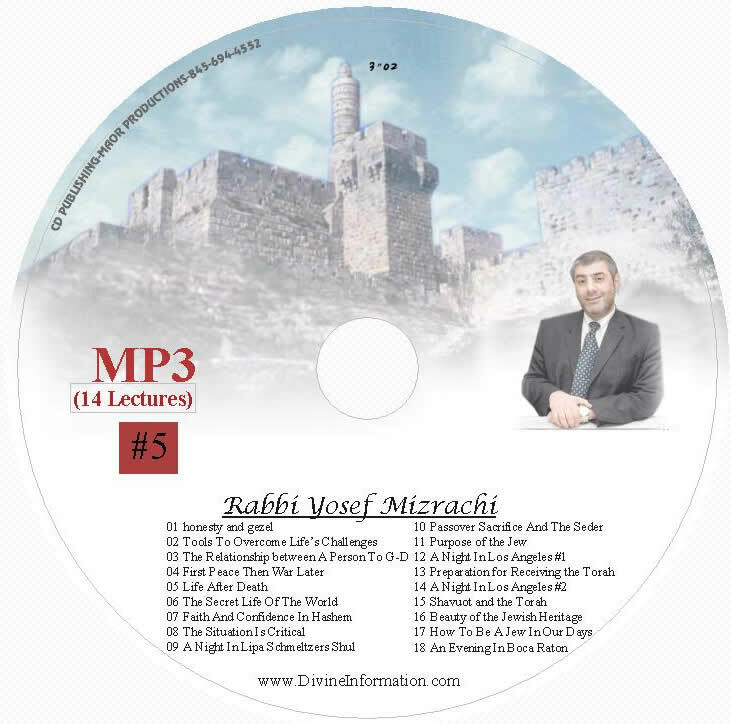 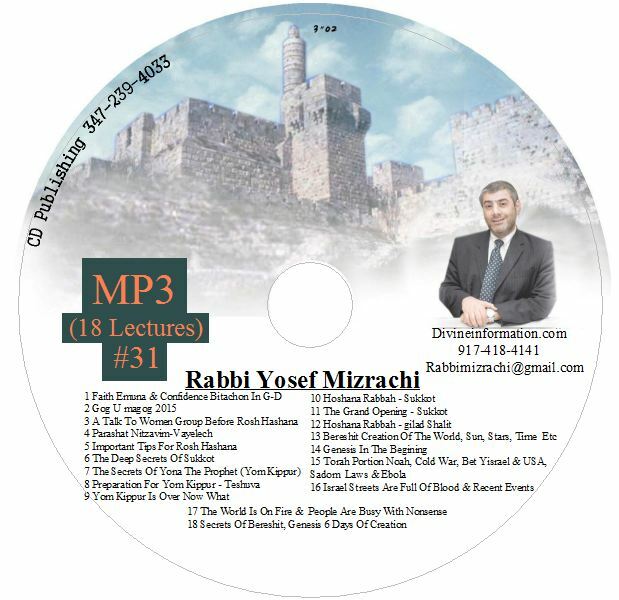 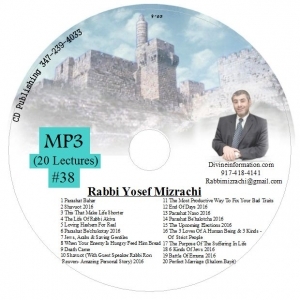 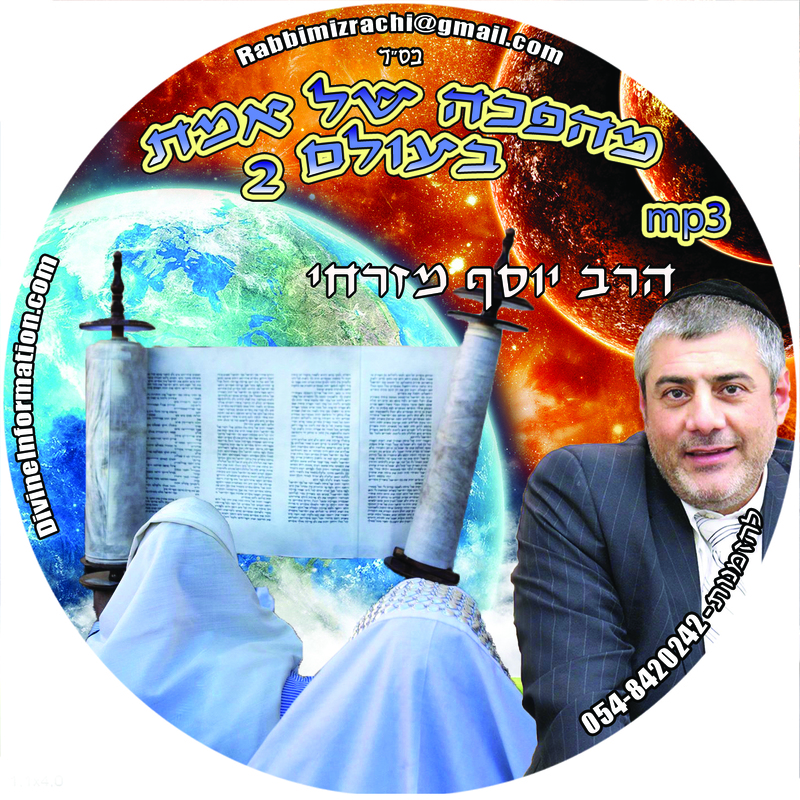 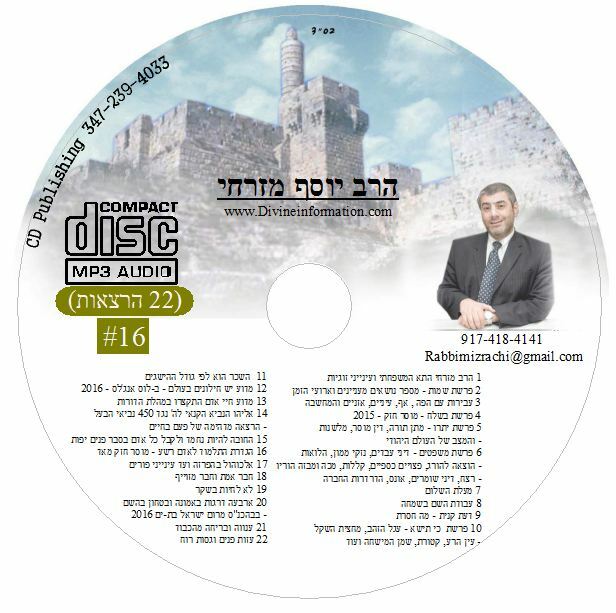 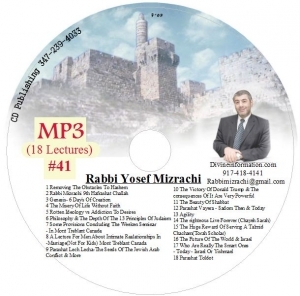 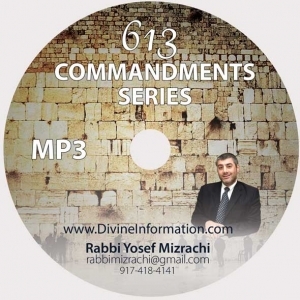 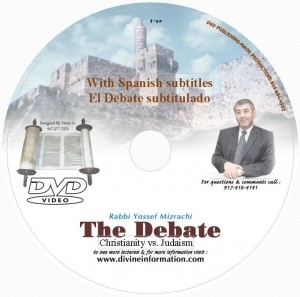 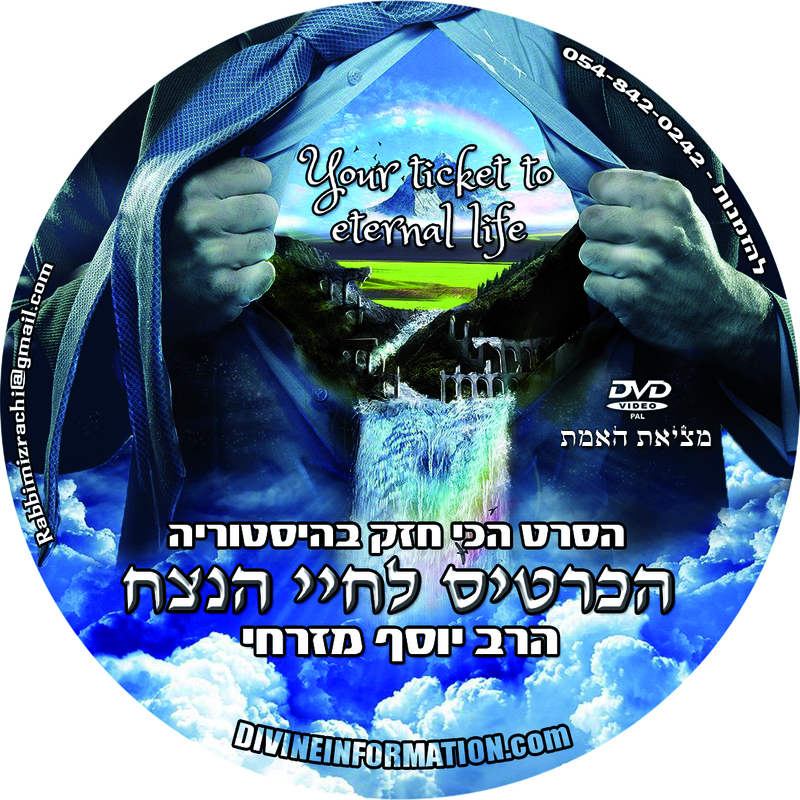 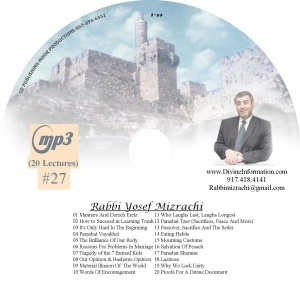 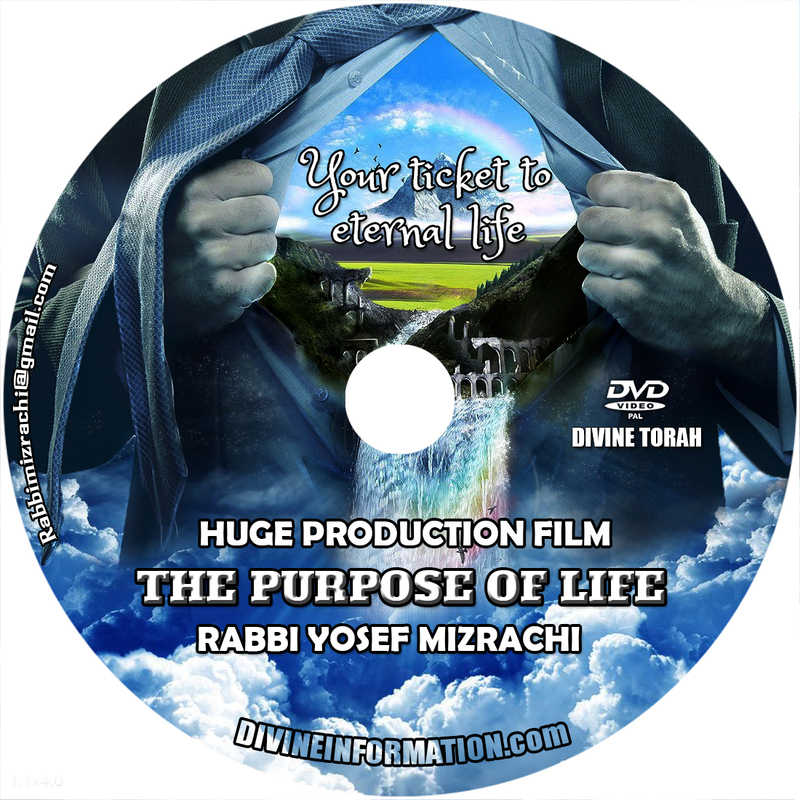 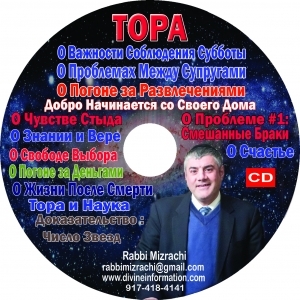 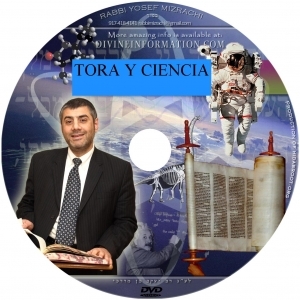 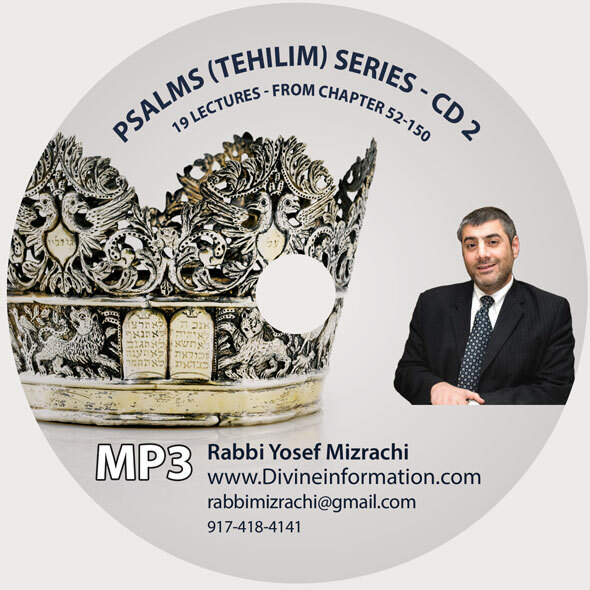 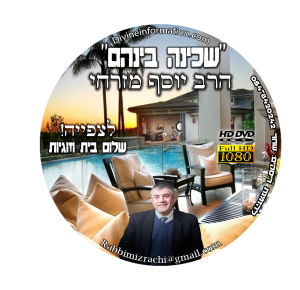 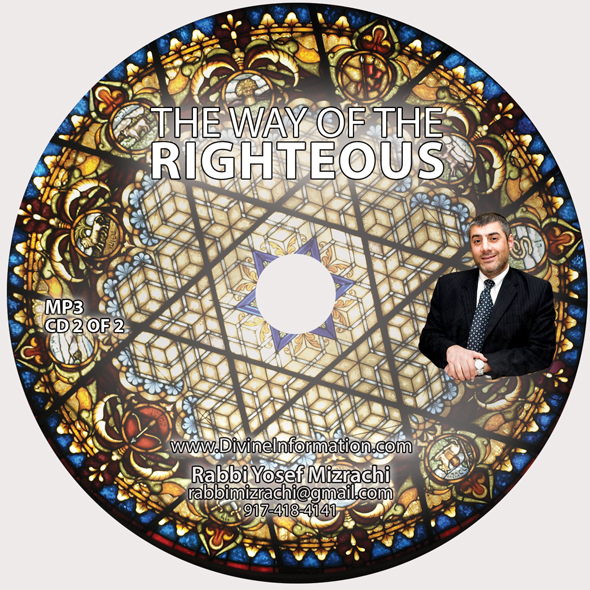 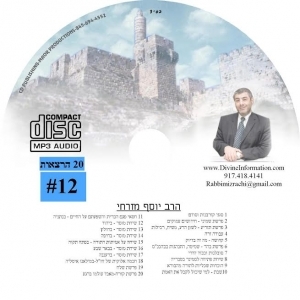 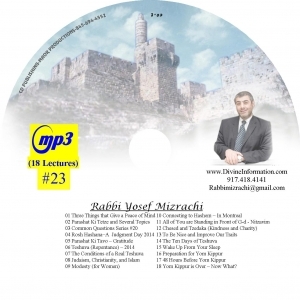 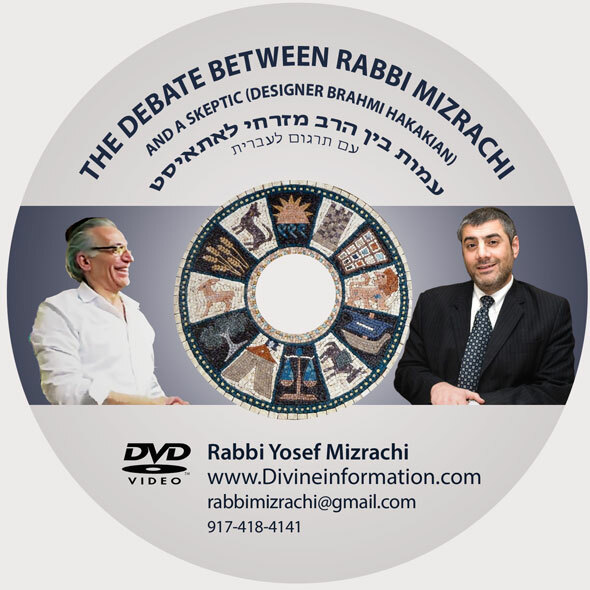 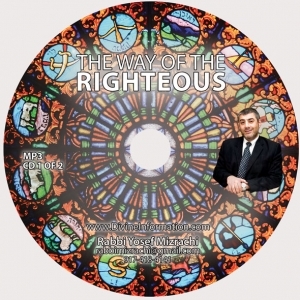 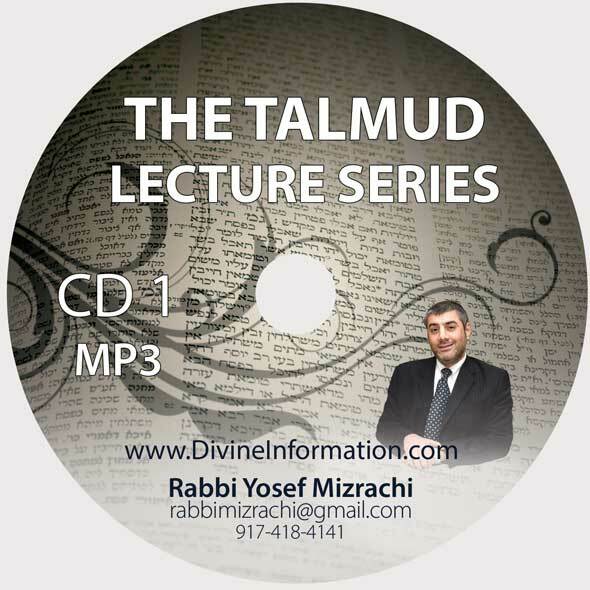 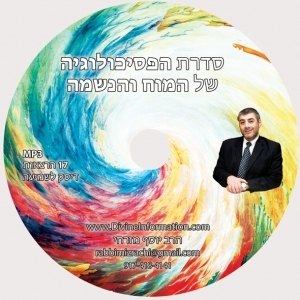 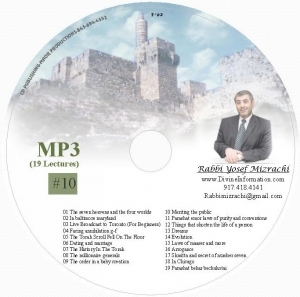 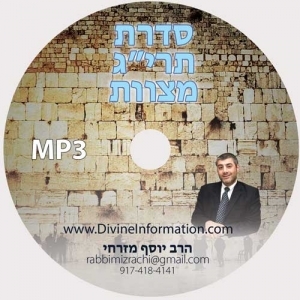 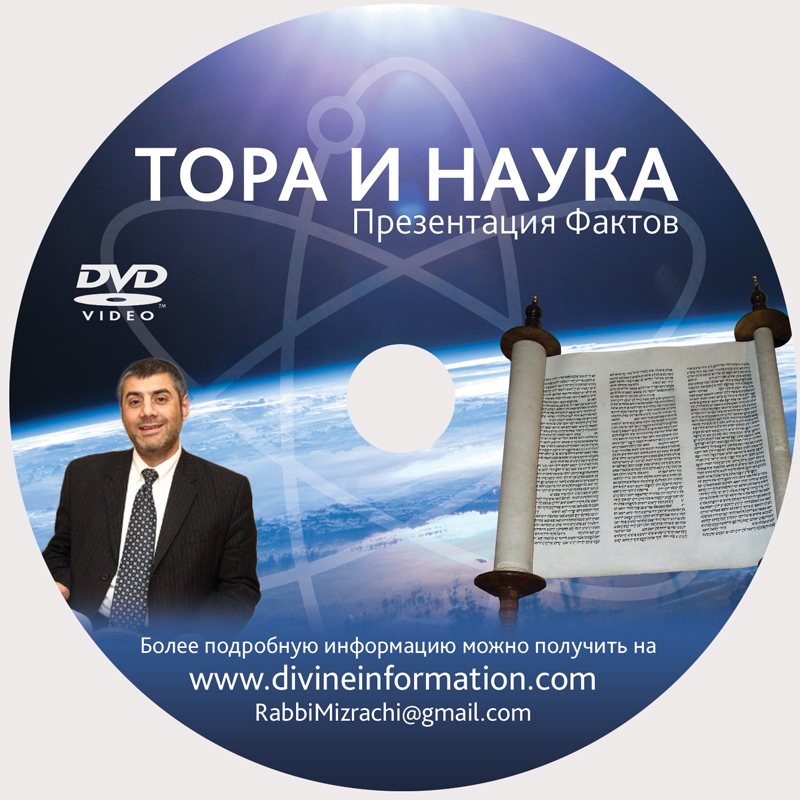 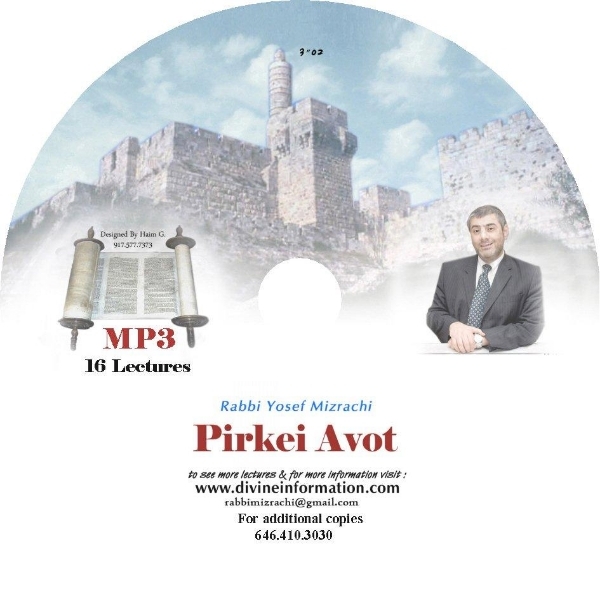 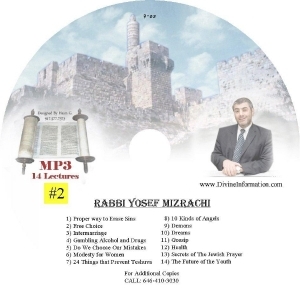 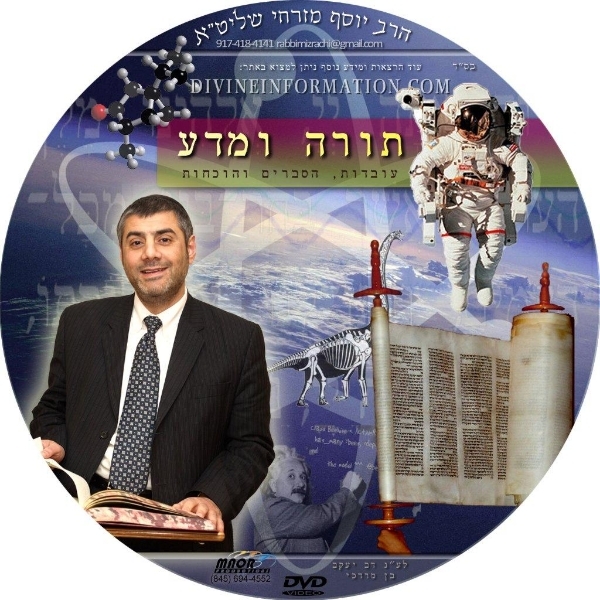 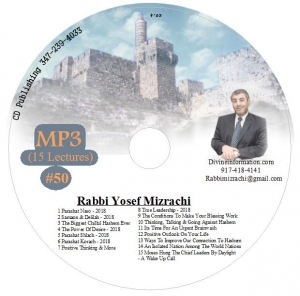 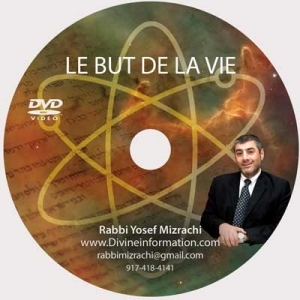 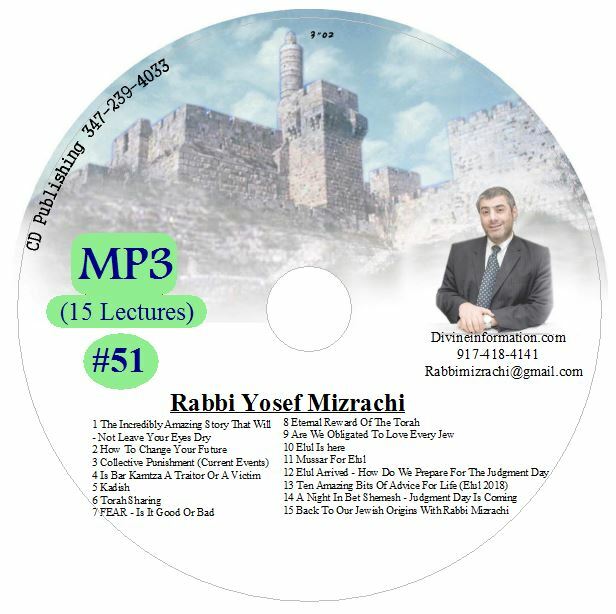 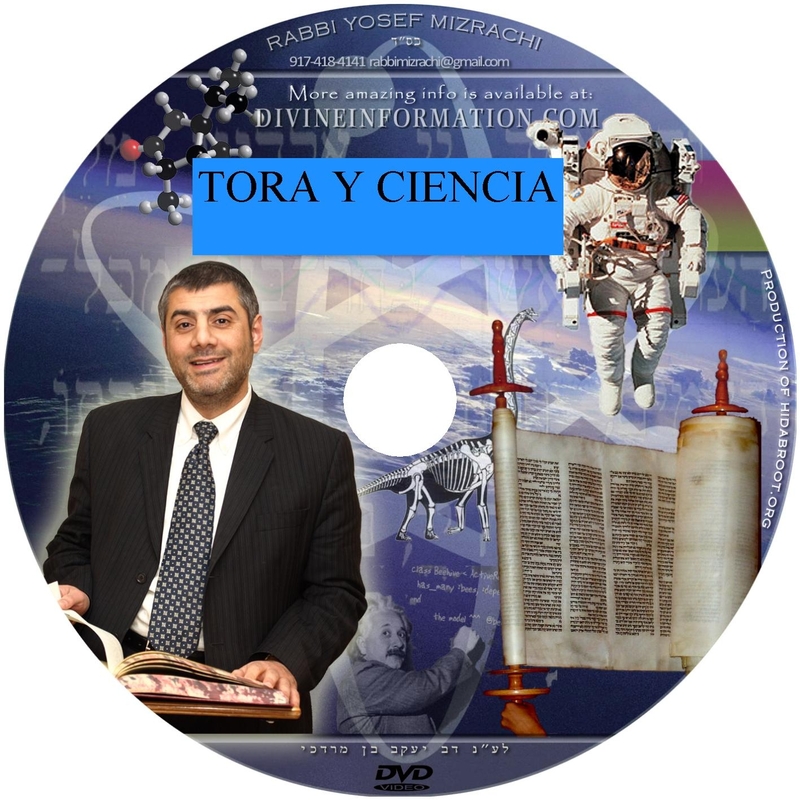 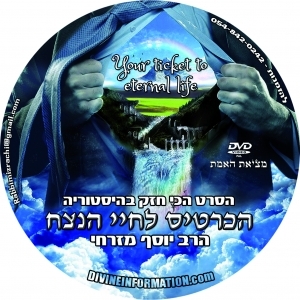 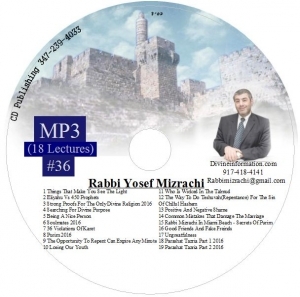 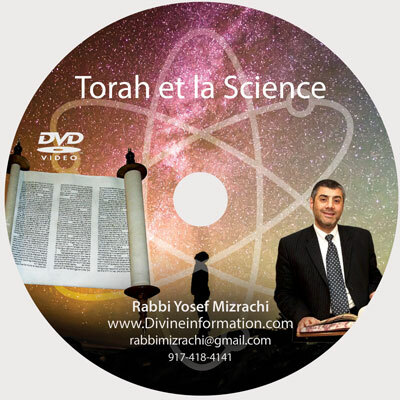 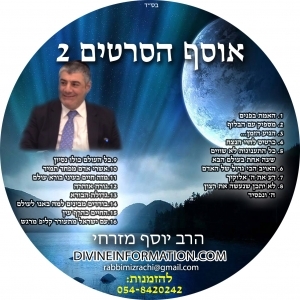 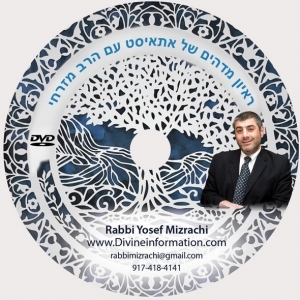 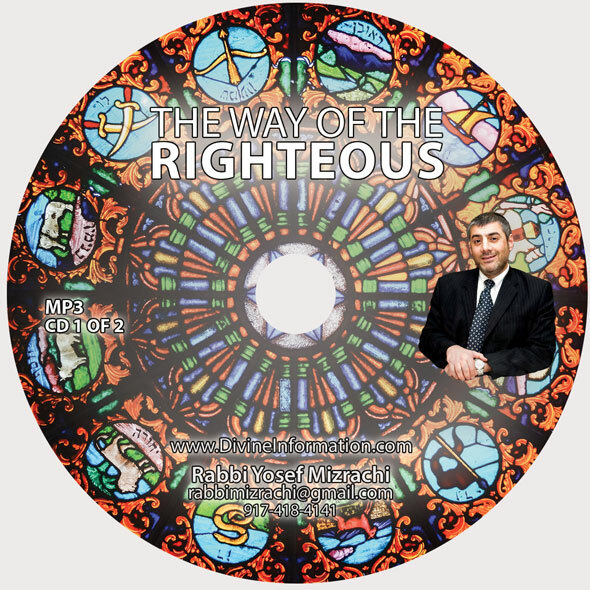 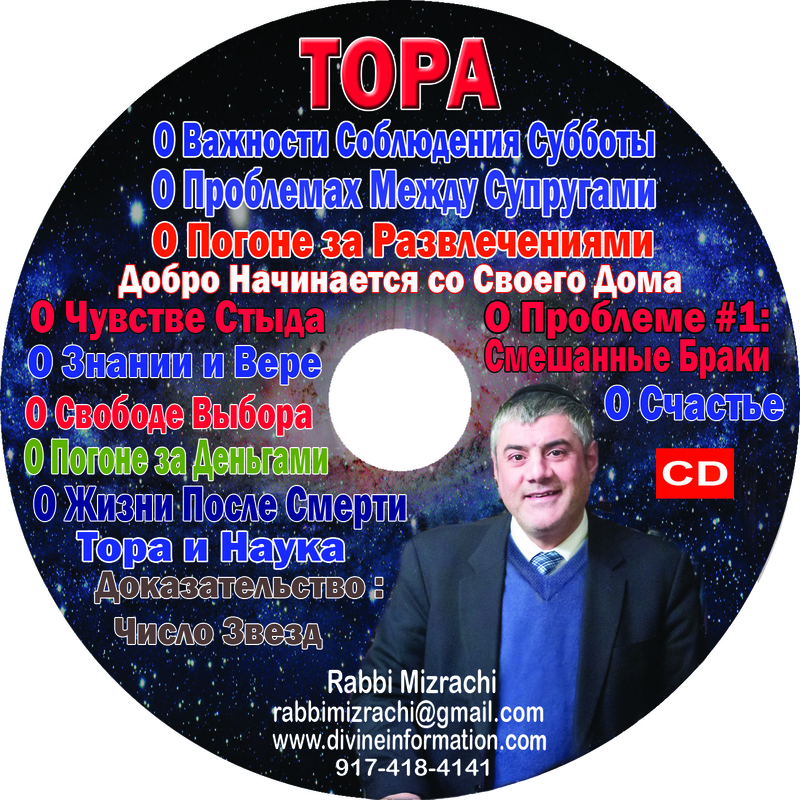 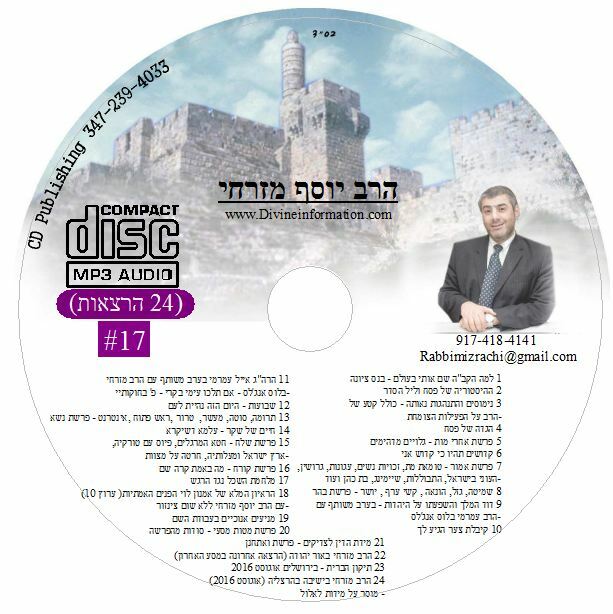 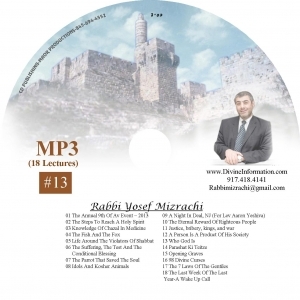 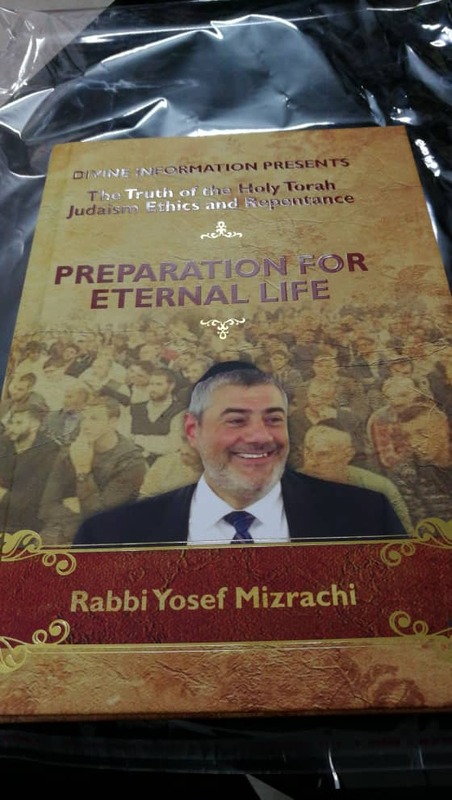 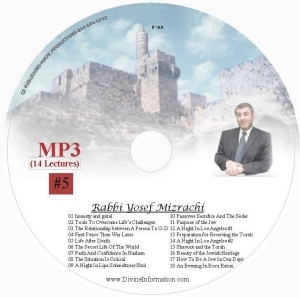 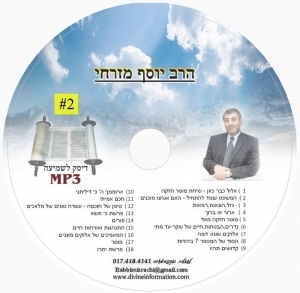 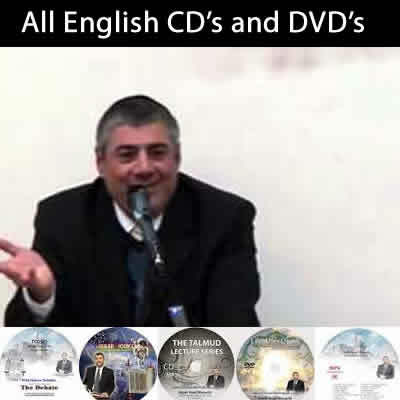 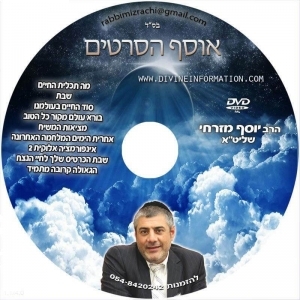 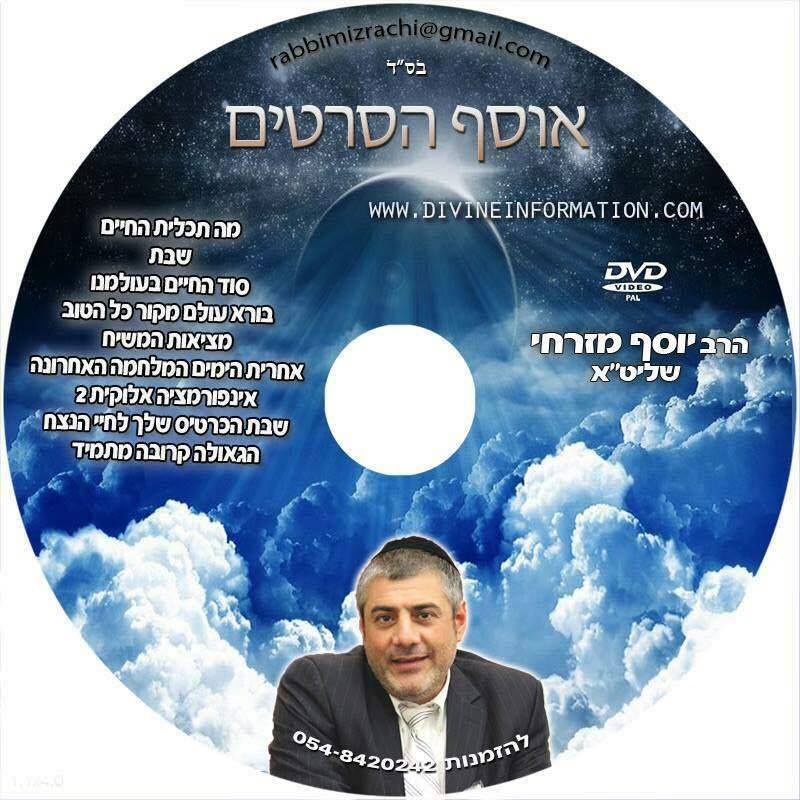 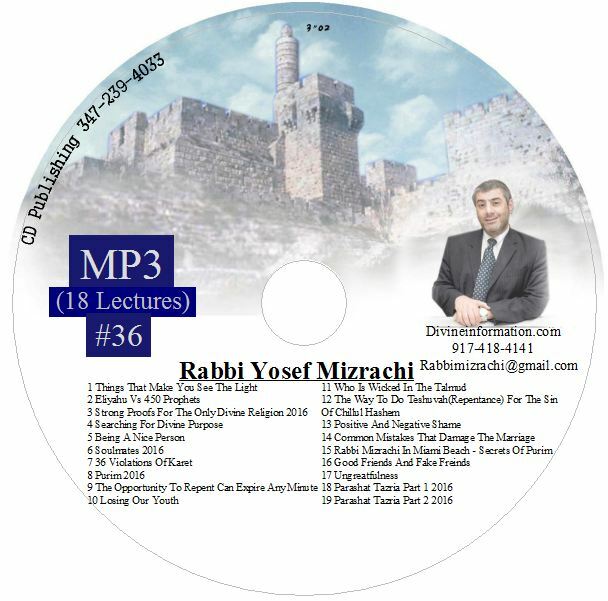 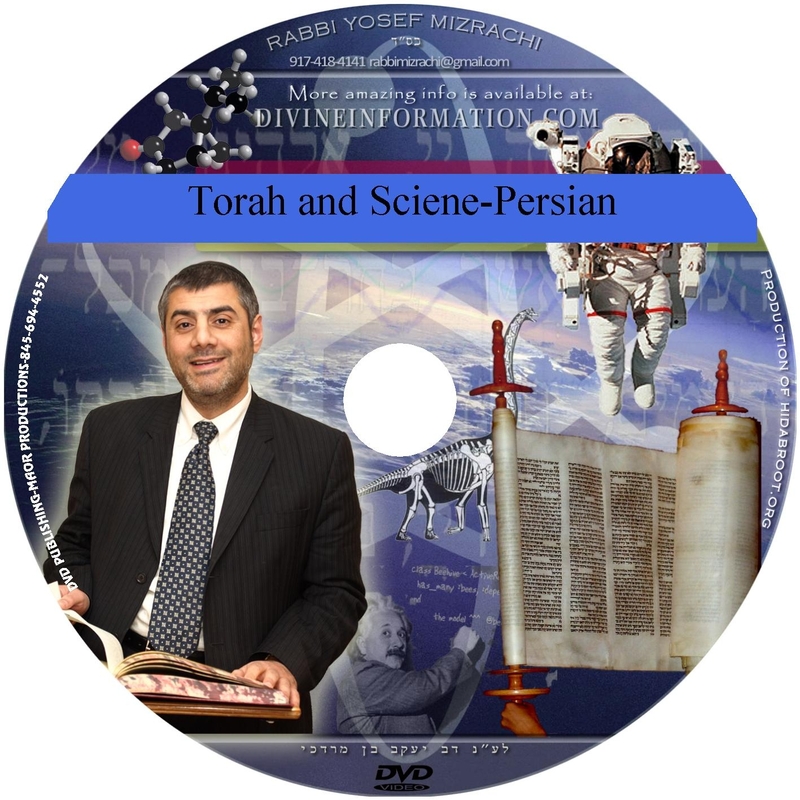 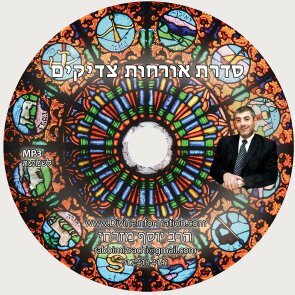 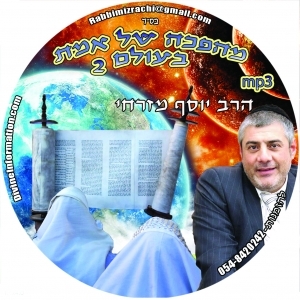 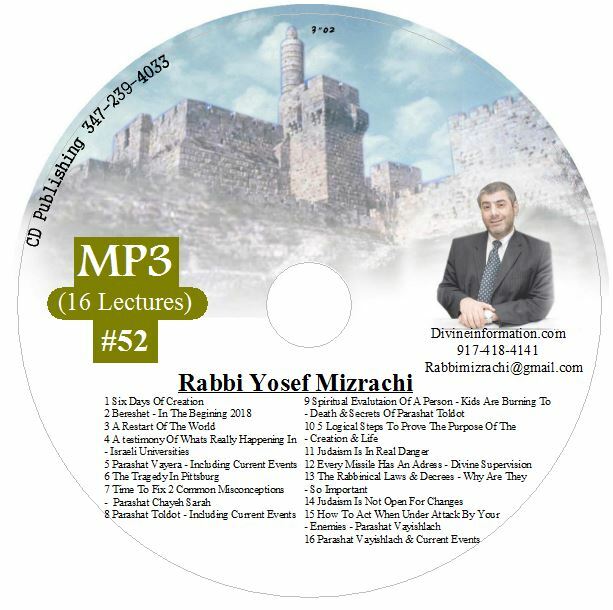 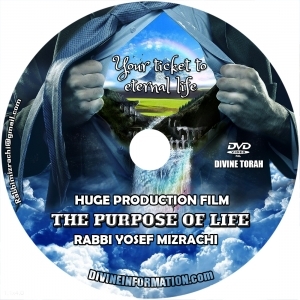 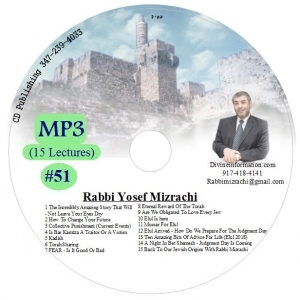 For shipping orders outside USA, please contact Rabbi Mizrachi.